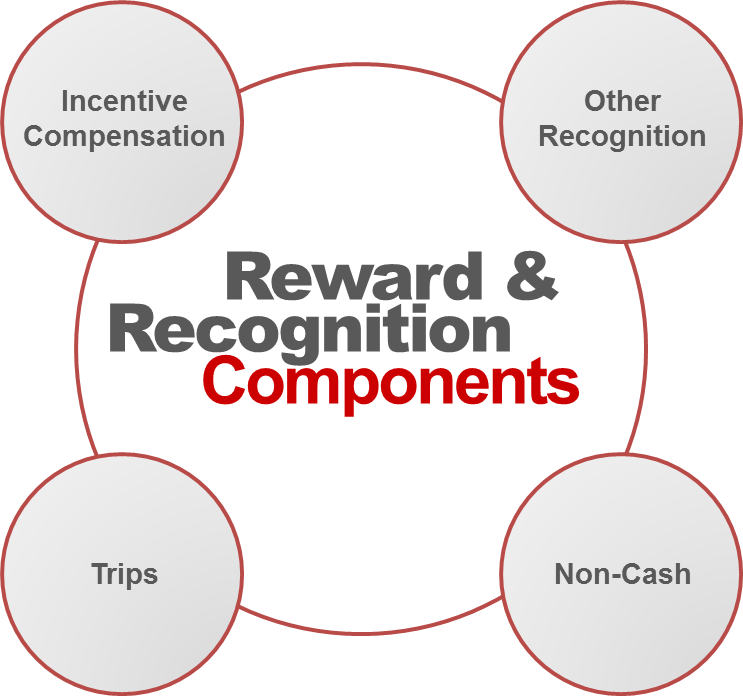 How We Are Developing a Reward and Recognition System using the 4-Drive Model – Behavior Matters! You know me – I think you’re missing a ton of other influence techniques and focusing too much on the “deliverable” side of the equation. 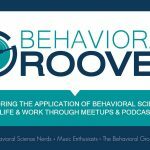 Are you how are incorporating psychological triggers of behavior outside the “stuff”? Good to hear from you my friend. You know me as well…I agree, that there is more than just the ”deliverable” side of things – much more! 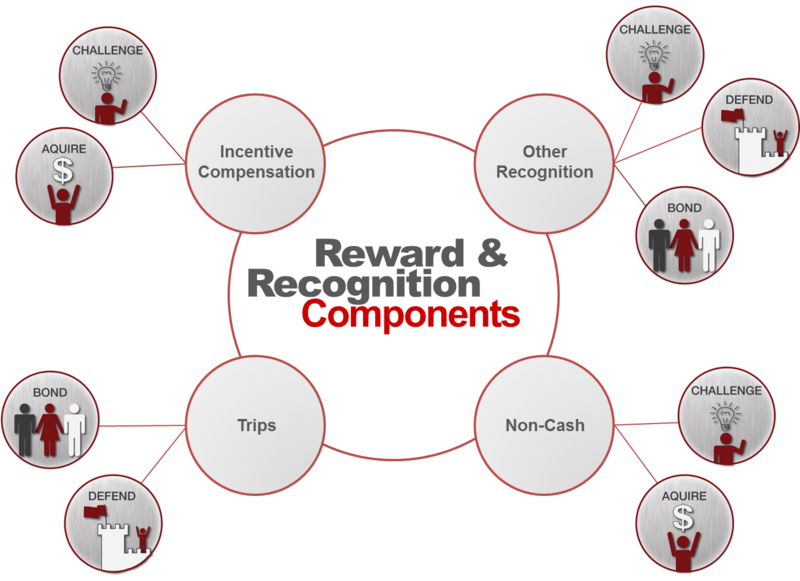 This is the framework that we bucket the Rewards and Recognition components in. The real power is the 4-Drives and how do you set up these programs and the processes around them to drive the right behaviors. It comes down to developing out the specific framework for the various programs inside of each of these and understanding how they integrate. For instance, they have an annual cash incentive program. Without causing a significant backlash, we are drastically changing the rule structure and measures on that portion to drive the right behaviors – but we also are trying to build into that rule structure a component of challenge (or Mastery from the AMP model). We are using the other recognition, which focuses more on symbolic rewards to help align people with the mission and recognize that through status and other means. The system is leveraging the 4-Drives to maximize the ”psychological triggers” (motivation) to achieve the desired results. The good thing is that you have a specific methodology that works with the 4-drive theory. I like how it lays out and how it incorporates some of the other tools such as compensation as part of the whole versus ignoring them like most design strategies did in the past. I like it. Good luck and let us know how it ultimately looks – within any confidentiality you may have. Look forward to updates.